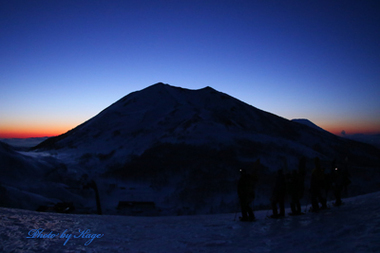 Our cameramen are waiting for your requests. 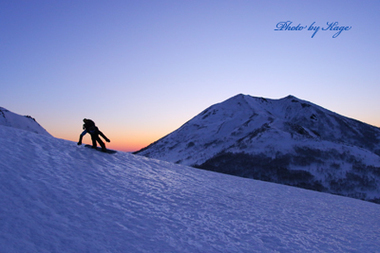 All Data Package is the most popular option ! 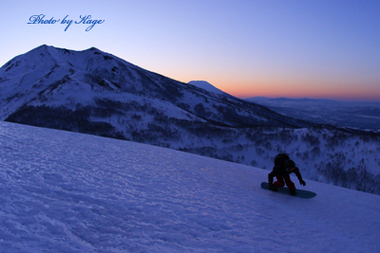 Kage started living Niseko in 1997 and has been attracted powder in Niseko. 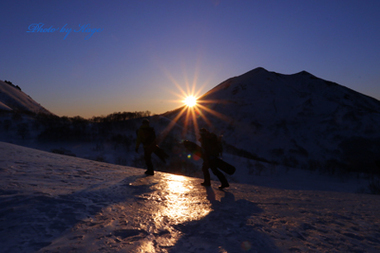 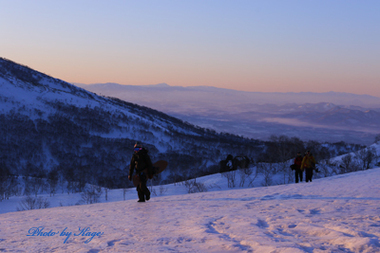 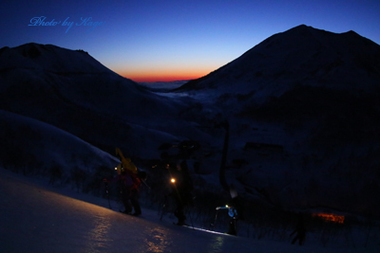 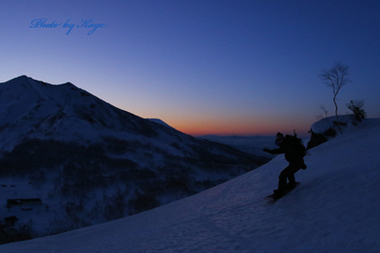 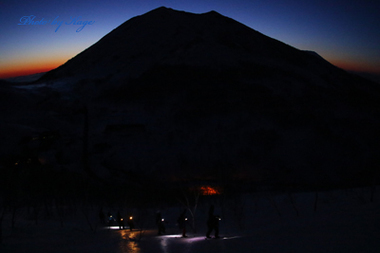 Kage was wondering how to create a life in Niseko and decided to dedicate his passion to shooting pictures. 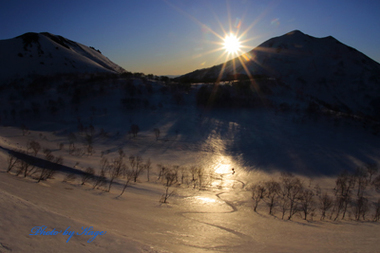 After that, Kage traveled to Alaska, North America, South America and lived in a tent for eight seasons. 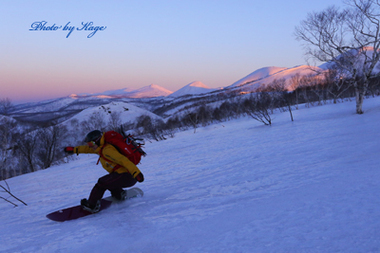 Kage published a series of free magazine “ Snow Life” that featured Global Warming. 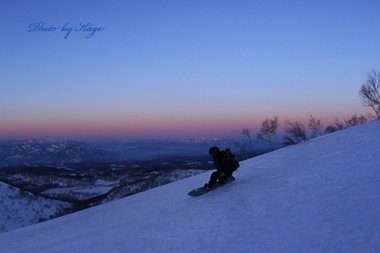 As pro-camera man, his pictures are on many ski and snowboarding magazines, he shoots sports pictures in the summer. 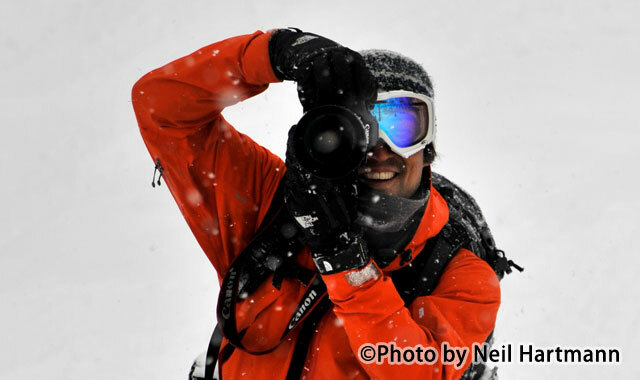 Kage’s career in Powder Company Guides started in 2006 as “Kage Photo Session” his photos resemble pictures in snowboard magazines. 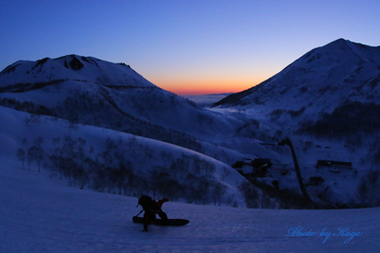 Copyright© Powder Company Inc. All Rights Reserved.